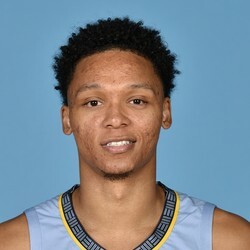 Ivan Rabb will start for the Grizzlies on Wednesday against the Hawks. Rabb will slide in for Bruno Caboclo and draws a matchup with John Collins. He's not an add unless he proves he can sustain production.